Awaken to being fully present in your life. 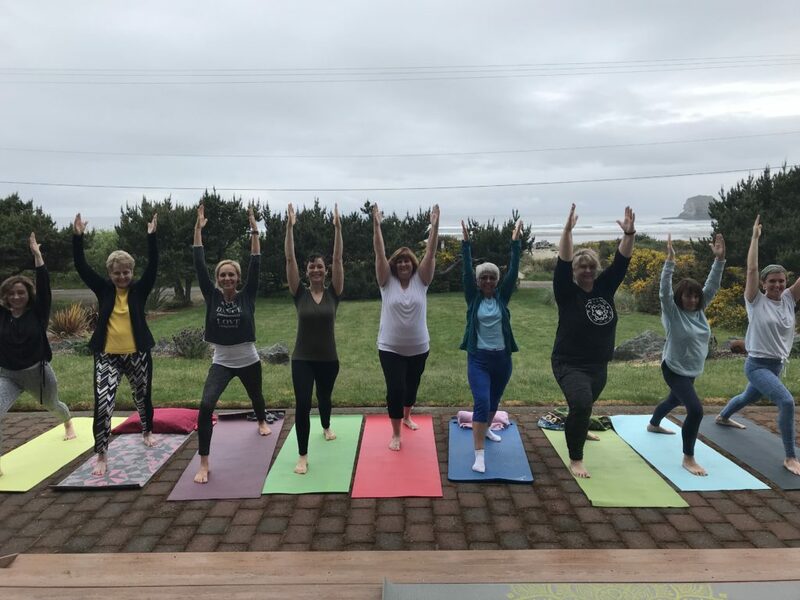 Experience this fabulous one-day workshop where you can connect with your mind and body. Enjoy amazing views of Portland from a beautiful private home in the hills of south Lake Oswego. This intimate gathering is limited to only 10 women, so reserve your spot now! 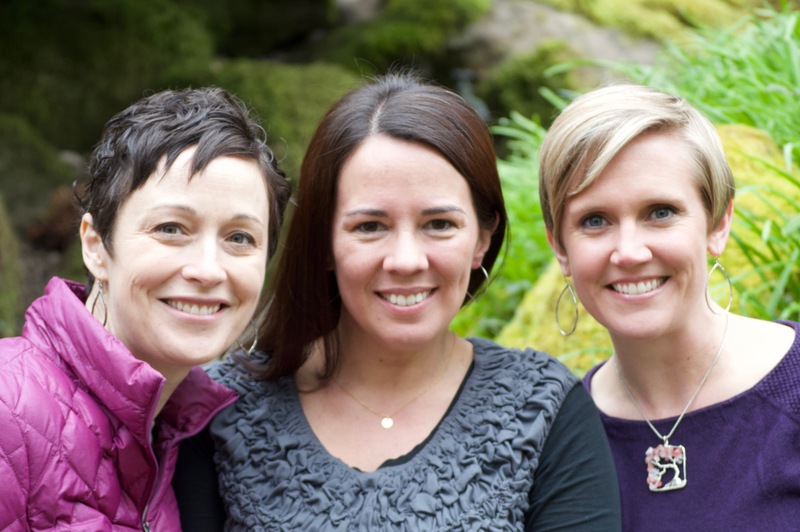 this is the perfect opportunity for you to join us for a one-day intensive retreat. 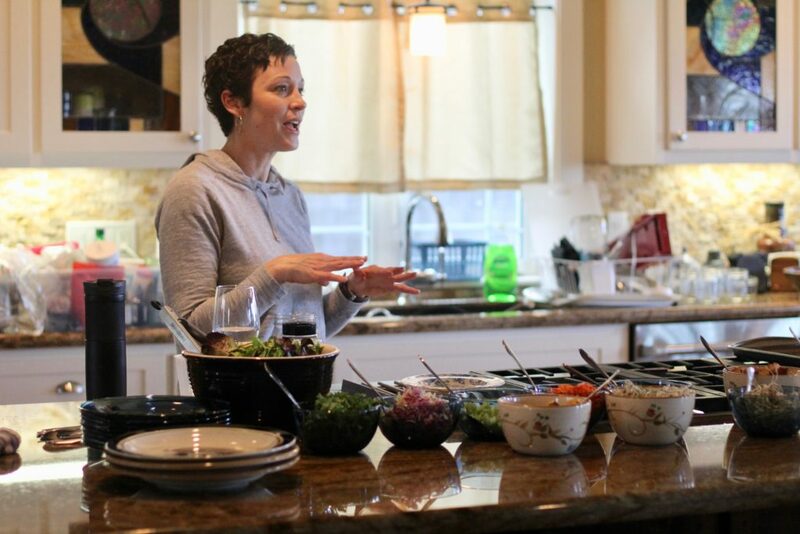 All the elements of our weekend body wisdom retreats condensed down into one wonderful day! Join us for this amazing full-day immersive experience! Email Genét for more information and to reserve your spot today. 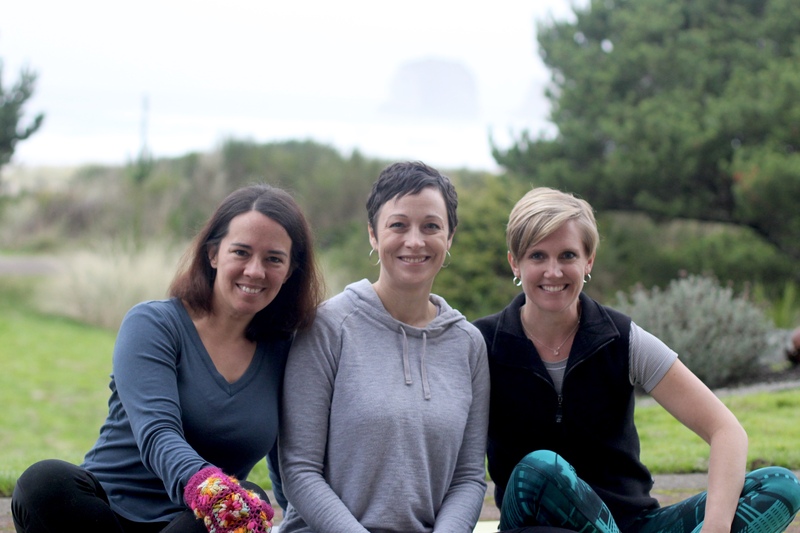 for this wonderful full-day intensive retreat! * Up to 30 days prior to the workshop (April 4), you may cancel your registration and receive a full refund, minus a $50 non-refundable processing fee. After April 4, no cancellations or refunds are possible, however you may transfer your reservation to another person. 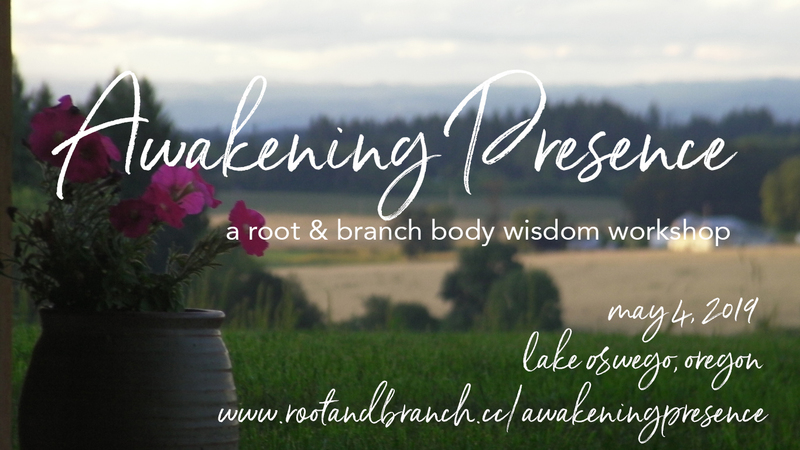 To find out more, check out the video of our last weekend root & branch body wisdom retreat in January below.